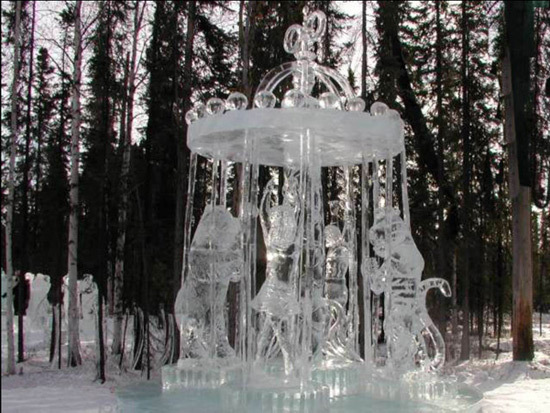 Harbin Ice and Snow Festival is one of the largest ice and snow festivals in the world. Winter activities in the festival include Yabuli alpine skiing, winter-swimming in the Songhua River, ice-lantern exhibition in Zhaolin Park, etc. Enjoy the photos from Harbin Ice and Snow Festival Tour!